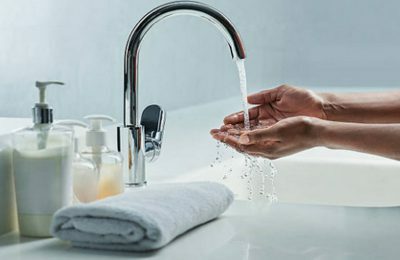 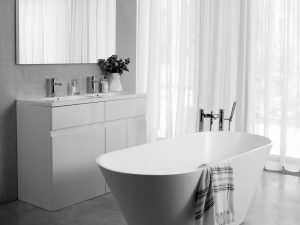 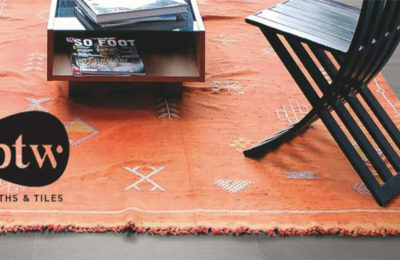 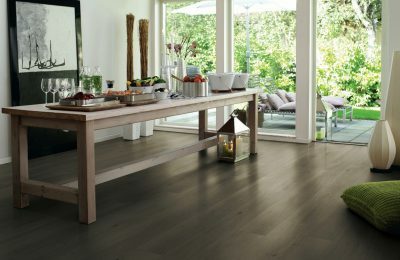 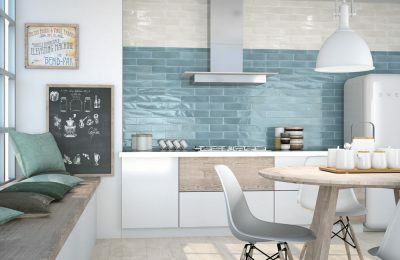 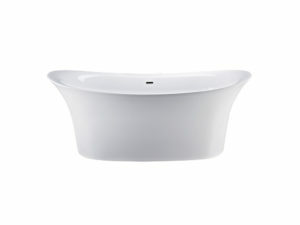 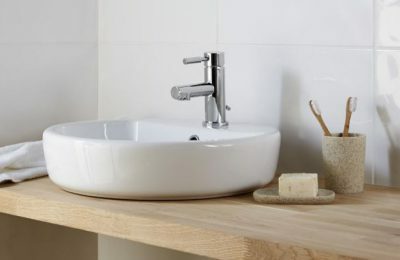 Reuse is a bath with a rounded, softer internal shape for those who prefer a simple look with clean lines. 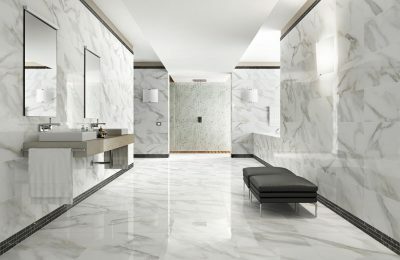 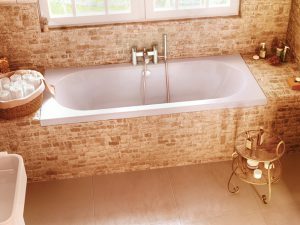 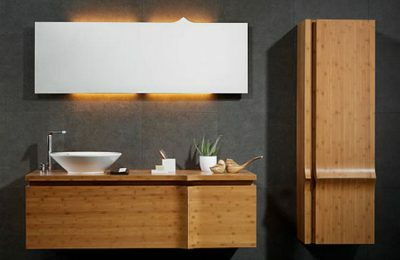 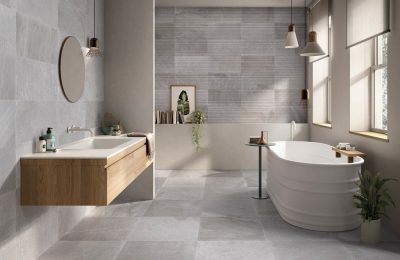 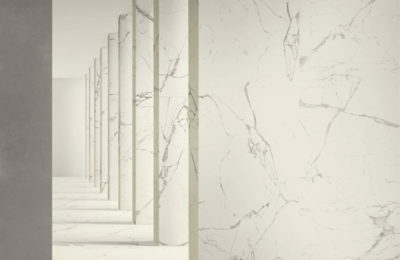 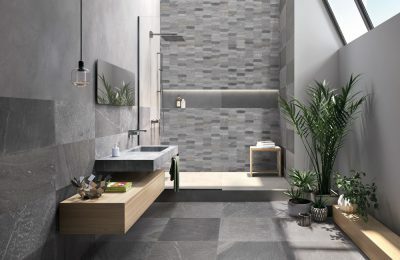 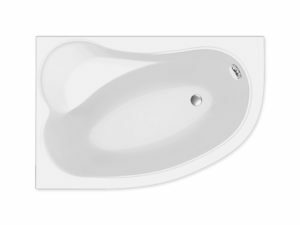 Saturn is a unique bath with smooth curves that look great in contemporary settings. 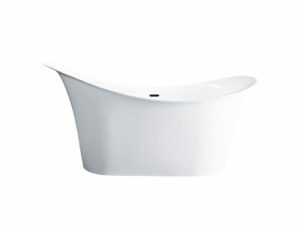 Sontuoso is a luxurious curvaceous freestanding bath with generous sloping sides. 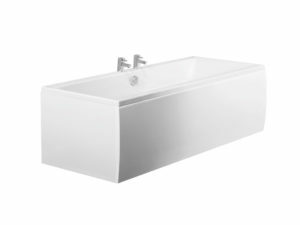 Sustain is a single ended luxury bath manufactured using layers of reinforced quality Lucite acrylic. 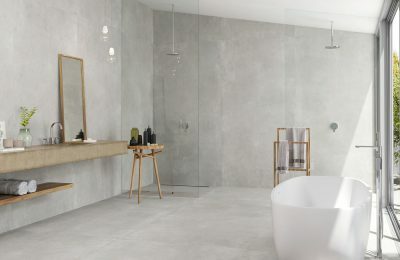 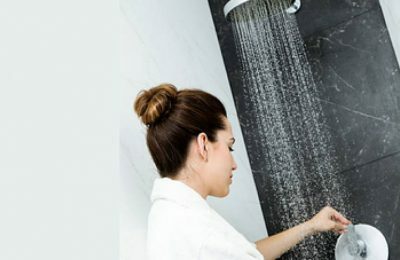 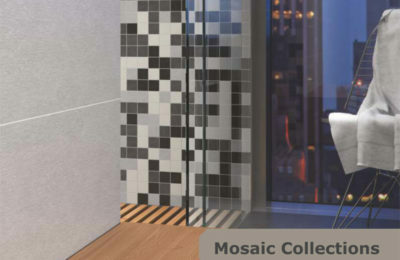 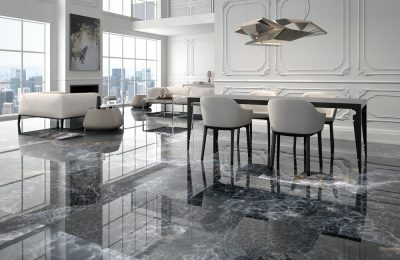 Teardrop is a unique shape modern bath with eye-catching lines and dramatic presence. 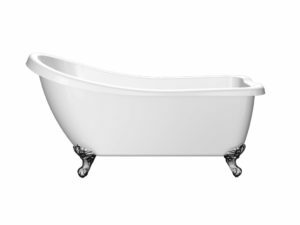 Make a style statement with this beautiful traditional slipper bath. 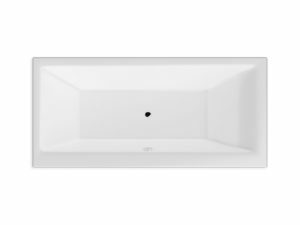 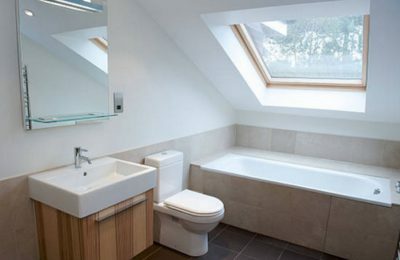 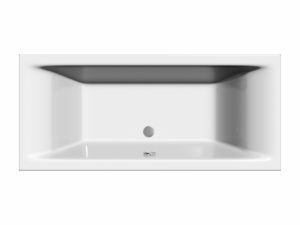 Tralee is a modern corner bath available in 1500X1000, which makes it a great space saver in any bathroom. 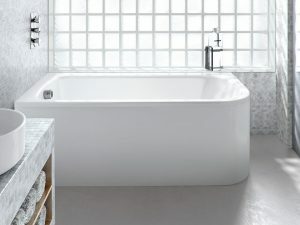 Trim is a modern double-ended bath available in a variety of sizes that will enhance any contemporary bathroom. 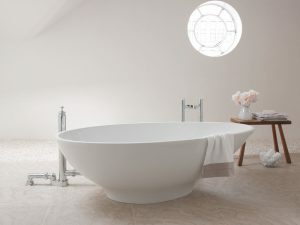 A beautiful addition to any contemporary bathroom, Tyne is a stylish freestanding bath. 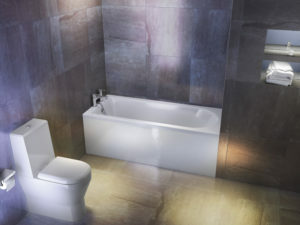 Verde is a stylish double-ended bath providing a great amount of flexibility. 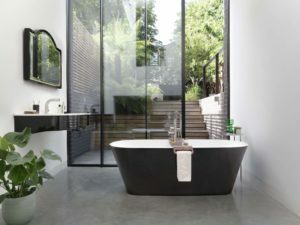 Simple, deep and double-ended, the Vetralla freestanding bath is ideal for modern bathrooms where space is at a premium. 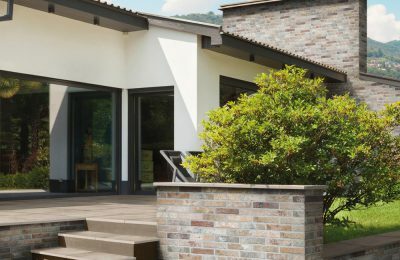 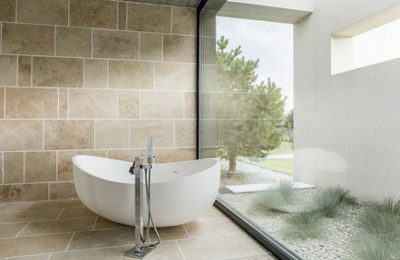 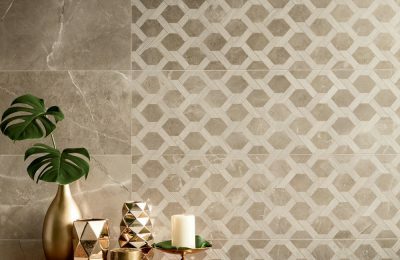 Create an impact of luxury and refinement with the timeless Vicenza freestanding contemporary stone bath. 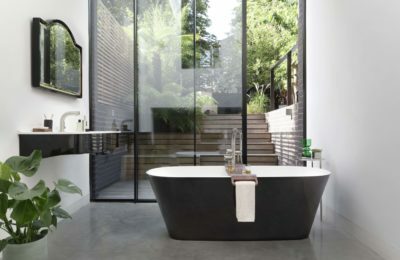 Viride is an offset contemporary bath with soft curves, that blends harmoniously into its surroundings. 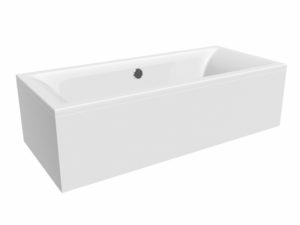 The modern Wave freestanding bath will enhance the style of your contemporary bathroom. 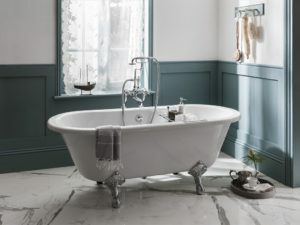 The Windsor bath is a gorgeous example of a traditional roll top bath with perfectly formed curved and flowing lines. 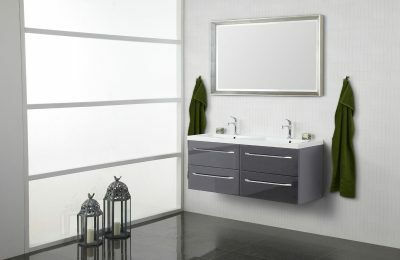 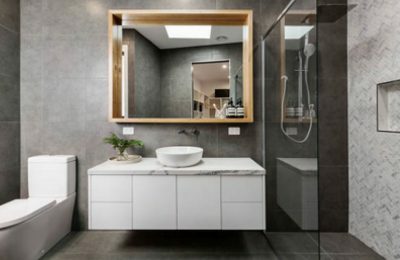 Enhance your contemporary bathroom with the popular Woodford standard bath.